(Lu K'uan Yu). 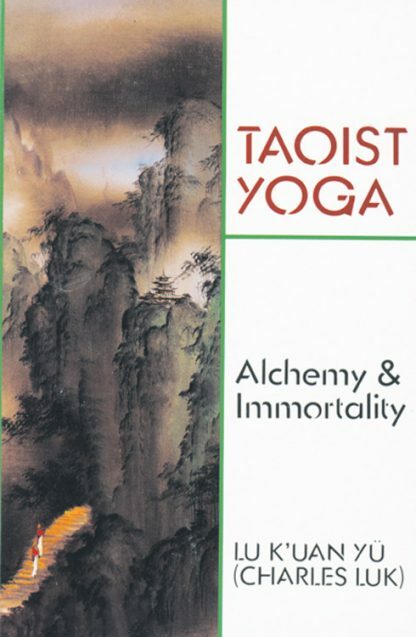 A comprehensive course of Taoist yoga. Instructions by ancient enlightened patriarchs and masters are translated here for the first time. A classic work.